Our company manufactures and exports peak quality Textile Machinery Parts like silk wheel ,overfeed roller, various kinds of motor etc. We utilize advanced technology machines to efficiently manufacture our Textile Machinery Parts. Our parts are far acclaimed for their supreme quality, which positions us among the leading manufacturers and suppliers in the country. 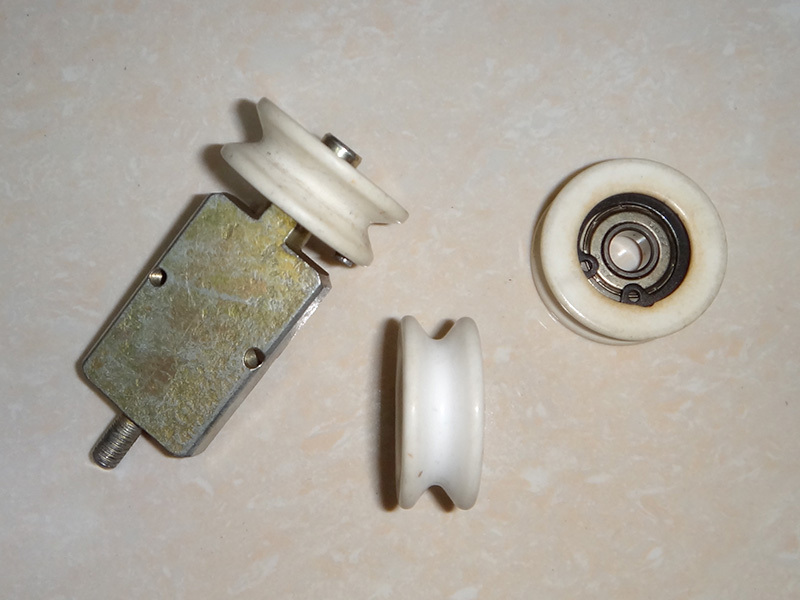 Looking for ideal Silk Wheel Fitting Manufacturer & supplier ? We have a wide selection at great prices to help you get creative. All the Silk Wheel Accessory for Direct Cabling are quality guaranteed. We are China Origin Factory of Silk Wheel Part for Direct Cabling. If you have any question, please feel free to contact us.